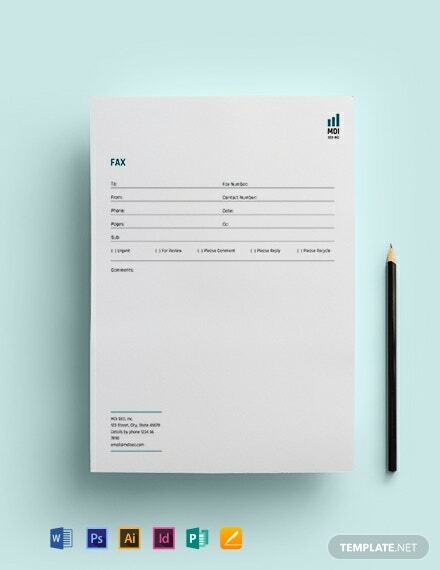 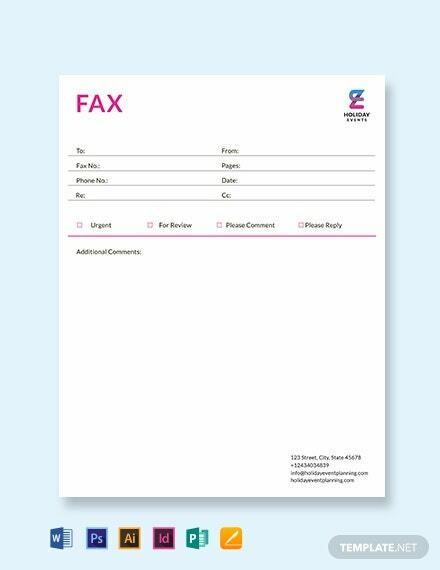 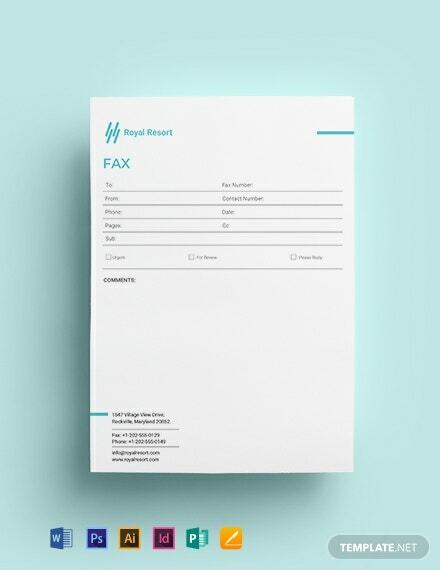 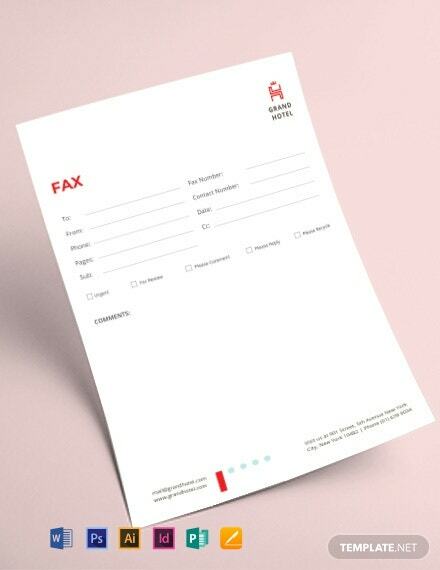 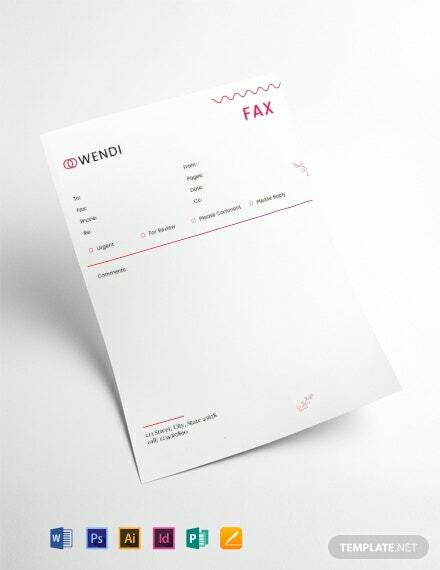 Avoid mixups when sending messages through fax by using our ready made fax cover templates available in A4 or US print sizes. 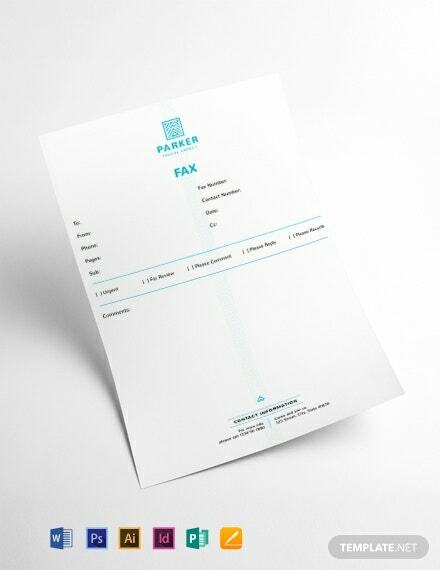 Fully customizable in both Mac and Windows operating systems, our templates are instantly accessible after download. 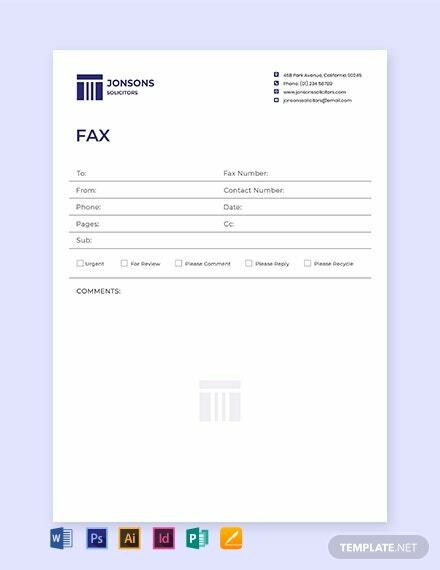 All fax cover templates come with standard Google fonts and suggestive headings you can edit using your favorite application. 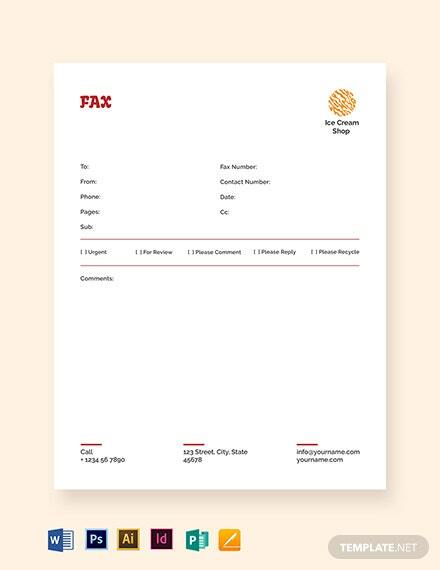 Enjoy a quick and instantly useable document by downloading our fax cover templates anytime and anywhere on any chosen device. 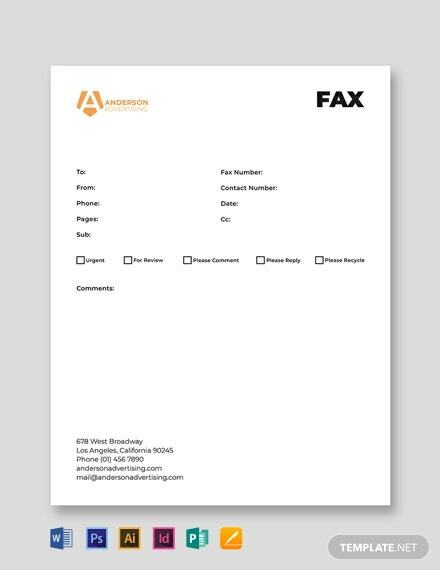 Choose any file format that supports use of your software application. 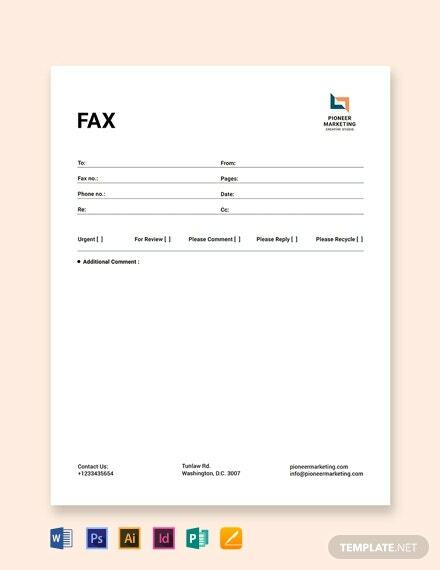 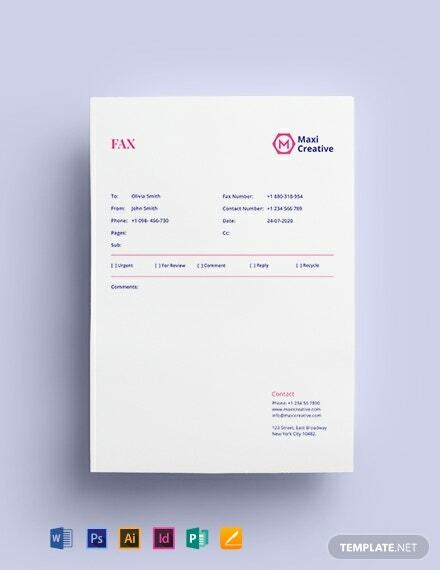 Create an air of professionalism and set standards for your business using our fax cover templates.